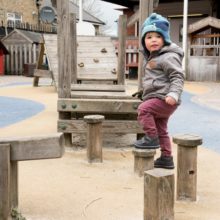 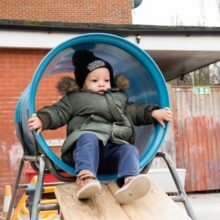 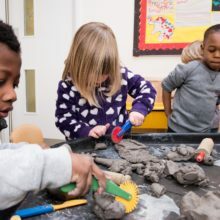 As parents, whether working, studying or seeking early years education for our children, you need to feel completely secure in your choice of childcare. 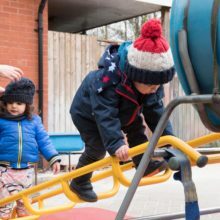 As a social enterprise, SunriSE can make the promise that your child’s wellbeing is our top priority, and you can place your child with us with confidence and assurance that they are getting the best care and nurture. 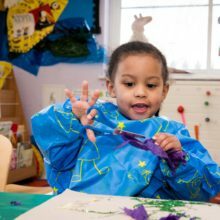 Activities are tailored in the nursery to meet children’s needs. 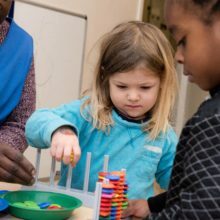 For children to grow and develop, they need an enabling environment that supports their progress at each stage. 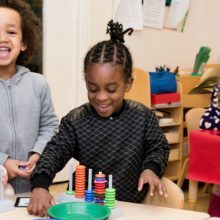 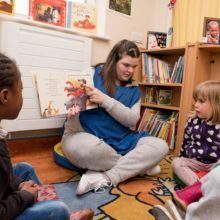 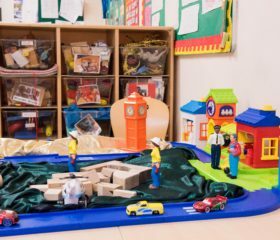 Your child’s Key Worker and the team in their room make resources and activities available according to direct observation of the children in their care. 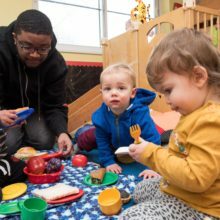 Snack time, lunch and tea are seen as an integral and social part of our day. 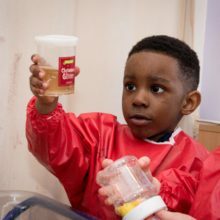 Staff eat alongside the children and ensure a positive atmosphere during meals and snacks, which are prepared on site with balanced nutrition in mind by our experienced Executive Chef. 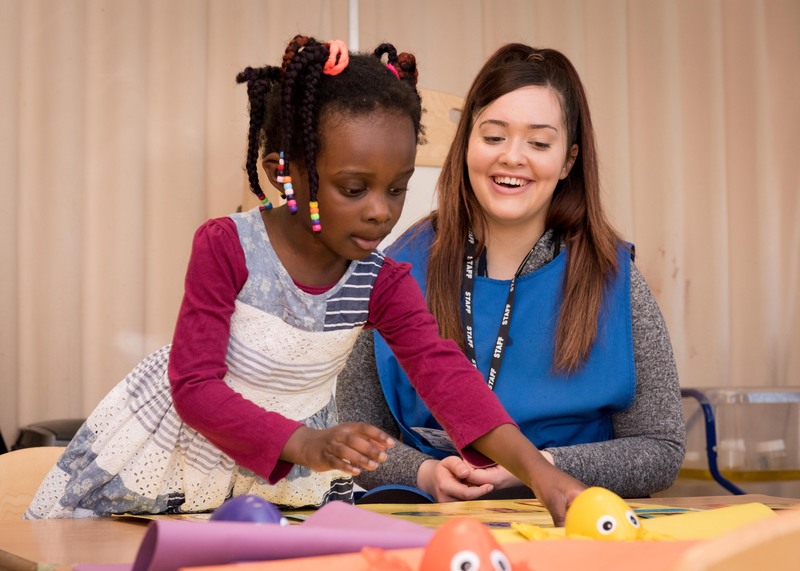 Our teams are made up of experienced, qualified staff, as well as apprentices studying for childcare qualifications. 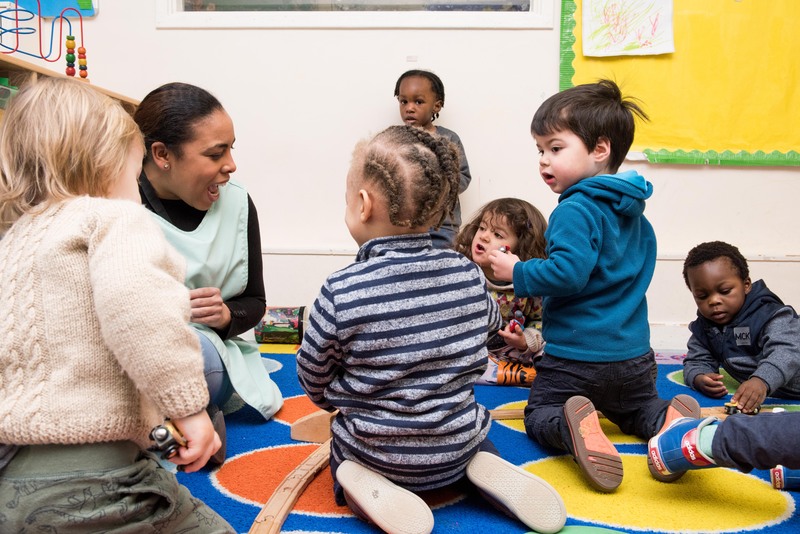 We have a dedicated team of management and office staff who oversee operations of SunriSE ensuring the nursery delivers a high quality childcare service. 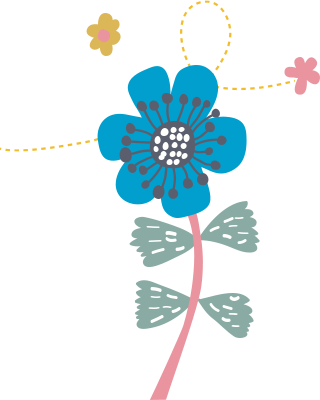 SunriSE is strategically managed by a board of voluntary Directors, who meet once a month and when needed to oversee and lead the organisation as a whole.